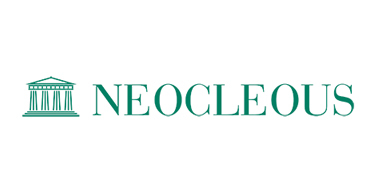 Andreas Neocleous & Co LLC has transferred its business and operations to a new firm, Elias Neocleous & Co LLC, which will have the same philosophy as its distinguished legacy firm of putting its clients first and providing quality services and advice that is second to none. The new firm will employ the same staff and operate from the same premises, with the same level of professionalism and indemnity insurance cover, and the same emphasis on quality and service. The human and intellectual capital, the accumulated experience and the core values on which our legacy is founded will remain intact. You will automatically be redirected to the website of Elias Neocleous & Co LLC in a few moments, where you can find information about the firm, its people and its approach to client service.